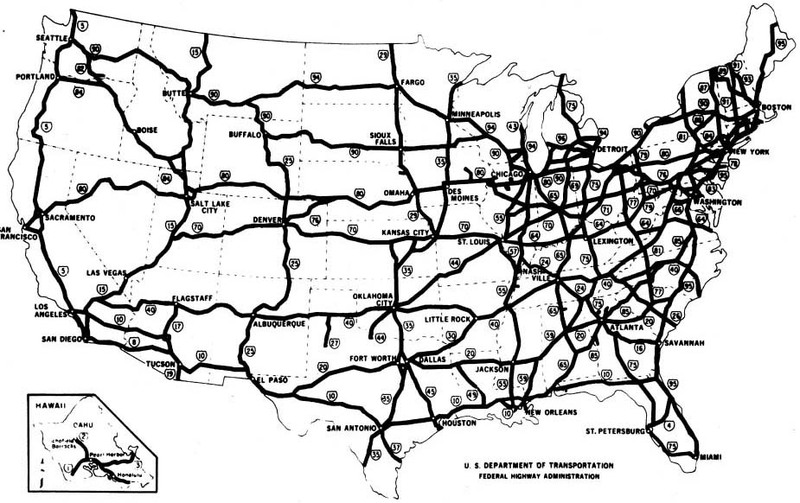 It’s an auspicious day: The U.S. Interstate Highway System turns 60 years old today. 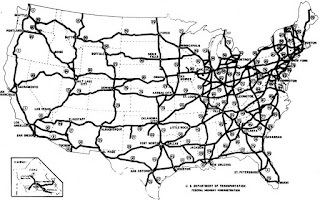 As we reflect on the importance of President Eisenhower’s monumental public works program, it is apropos to consider why we are building a monumental transportation project for Hawaii, rail. Hawaii is among the top states with the greatest share of their urban Interstate highways considered congested. Hawaii is among the top ten states with the busiest urban Interstates. Hawaii is number 1 among states with the greatest share of their Interstate highways with pavements in poor or mediocre condition. Hawaii is among the top ten states with greatest share of urban interstates that experience congestion during peak hours. Hawaii is among the top ten states with greatest daily travel per-lane-mile on urban interstates. For the family sitting in traffic for hours every day commuting to work and school, these facts are meaningless. All they know is that a significant portion for their lives are lost sitting in a car. The final EIS prepared for the Honolulu rail transit project--its purpose, need, and goals--help to address all of these issues. And, when you consider how rail will reshape development patterns by bringing far flung, sprawled communities within walking distance to work, school, home, and recreation through a mix of reliable, safe, and efficient transportation options, well, what else is there to say? The path to great things is always paved with obstacles, but isn’t that true of anything worth doing? We need to stay the course.